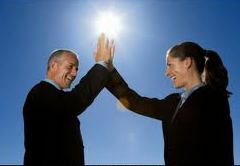 …(Our) consultant is very good, without their help it was really not posible to take some of the decisions on my own. Not just financial benefit but peace of mind to know that the advice I am getting is good and useful advice. ……You went way beyond the call of duty for me, and I want to thank you onceagain. The quality of the service and writing report were incredible. I am referring to a organic friend." 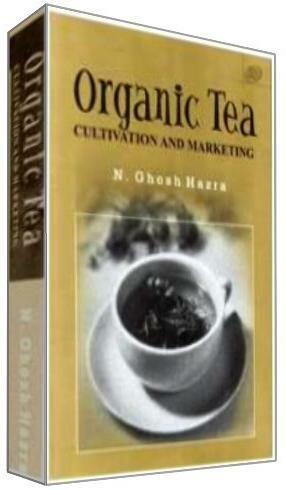 …….Without your expertise I would never have gotten through my organic tea project. Thank you! …….Farmers need to be professional now more than ever. One to two visits a year would be obviously beneficial for farmers like us. …….Being a small private enterprise, we can not always argue or answer the queries of the people from the Government sector and in this regard we are benefitted from the advice of the consultants during their visit to our field. …….Important to discuss with someone to develop ideas and solving field problems. ….…From the early years Dad always said that outsiders objective advice is better than subjective opinion. Dad always sought outsider advice….have been using consultants since the 2005.